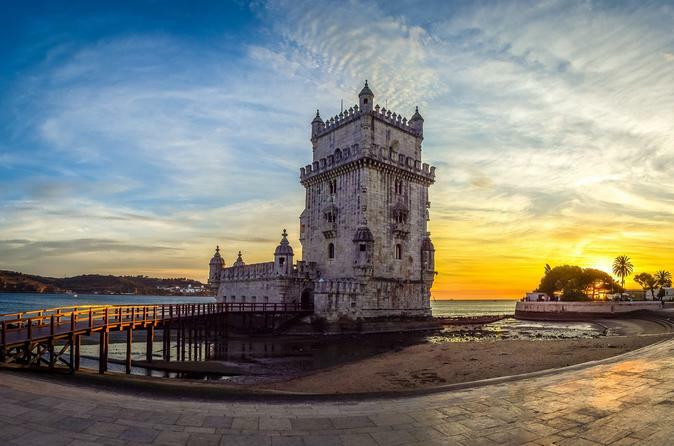 capital of Portugal located at the mouth of river Tagus. of Fado, typical Portuguese songs and music. Monastery of Los Jeronimos, etc. Free afternoon. time to visit the Shrine. Return to Lisbon.